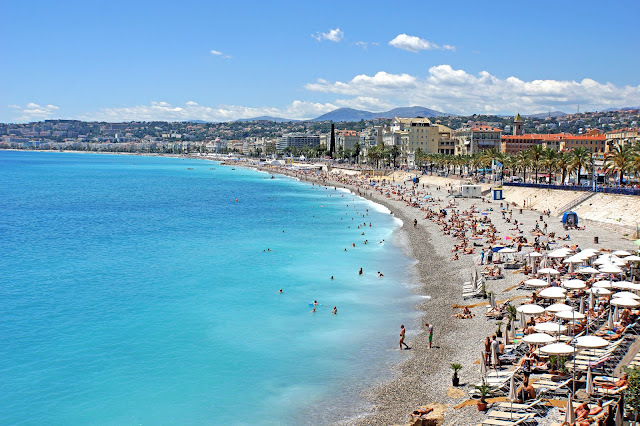 The French Riviera, or the Côte d'Azur as it’s known locally, is one of the most spectacular places you can visit during you European summer holidays. This coastline, running from Saint-Tropez, through Monaco and across to the Italian border, offers fantastic holidays, stunning beach resorts, and a chance to enjoy the Mediterranean sun. If you’re looking for all this, and you’re looking to do it in style, here’s some things you need to bear in mind when you’re planning your summer holidays. The first part of planning any holiday is, of course, working out how much you can realistically spend. Different holidays can cost wildly different amounts depending on what it is that you’re planning on doing – even when both holidays are spent within the same city. Decide on your budget and use that to filter down the list of places you want to visit. The French Riviera is a fairly long stretch of land – as we’ve discussed, some parts of it are more expensive than others. There is a huge wealth of things to see and do, which means that there are holidays for anyone who wants to visit the area. Do you want to spend your holiday at a beach resort with the kids, or do you want to rent a villa by the sea and get a taste of the local culture? Once you’ve decided on this, everything else can start falling into place. By and large, you can get by along the French Riviera using only simple English and basic French. However, if you want to make the most of your time abroad you should study up on your basic French before you leave. 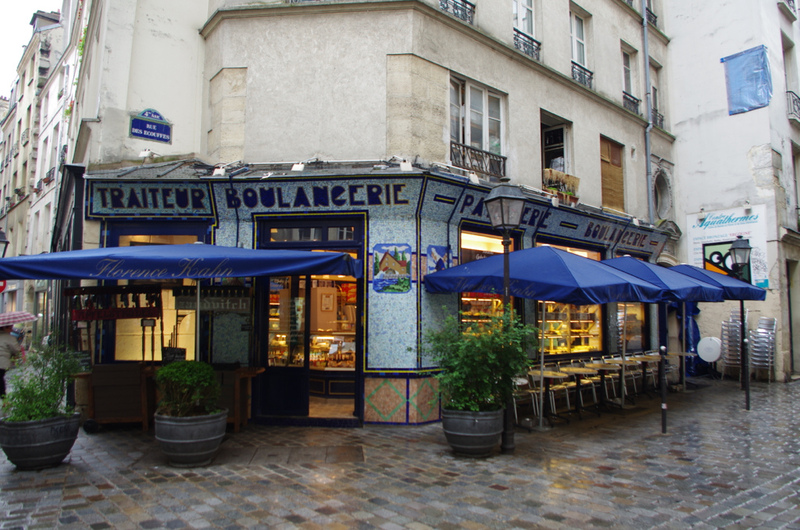 Knowing how to order two baguettes from the local boulangerie, for example, can help make buying your breakfast a lot more enjoyable. The same goes for almost everything else you’ll do during your holiday. The chances are that if you’re heading to the Riviera you’re going to be spending a little time at the beach. Whether you’re heading down with your kids or you’re taking a trip on your own, the beach essentials you’re going to need are almost always the same. Other than the usual beach towel and sunscreen, there are a number of other things you should be packing. An empty sunscreen bottle which has been cleaned out makes for a handy (and stealthy) way to store your valuables at the beach. Remember to pack some resealable plastic bags for your electronics, too – it’s better to be safe than sorry! Last but not least, if you hail from Europe you need to grab your EHIC. 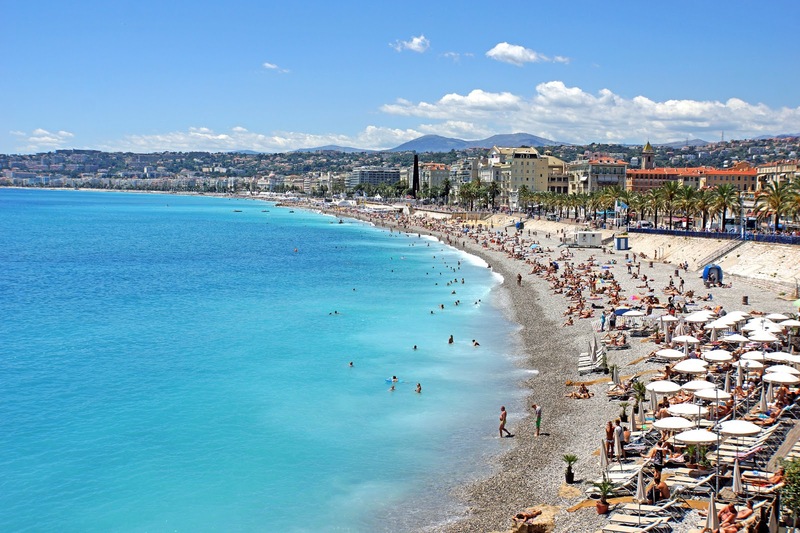 The European Health Insurance Card is a huge part of any holiday in Europe, and nowhere is this truer than the French Riviera. While you can do your best to avoid things like swimming with jellyfish, or eating things that will make you ill, accidents happen. Your EHIC is the difference between free state-funded health care and a very expensive medical bill should you require the help of a French doctor. Fortunately, you can apply or your European Health Insurance card at sites like www.europeanhealthinsurancecard.org.uk – they’re pretty easy to get hold of, and they can save you an unbelievable amount of money should your holiday take a turn for the worse. Wish they had these in the US as well!